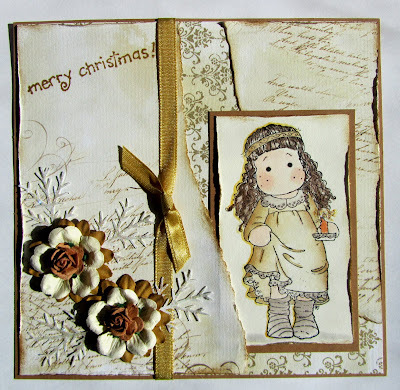 Simon Says Stamp Challenge: Simon Says......Christmas ! BUT ..... NO red or green !!! 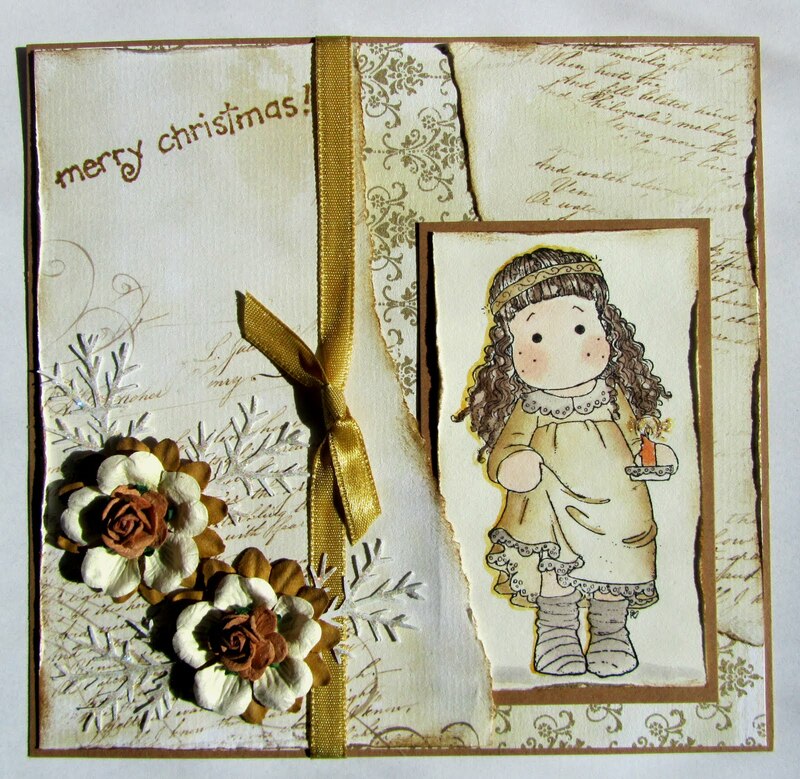 Super DT cards, thanks for the challenge, right up my street!! WOW! Such amazing DT inspiration! Thx for sharing and the challenge! What a great challenge and prize!! !